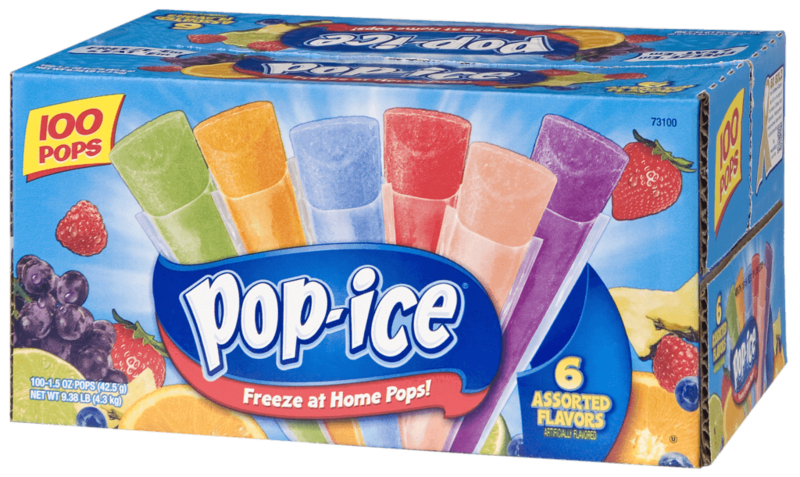 Pop-Ice brings refreshing fun to everyone and provides a great everyday value. These cool freezer pops treats are just pennies per pop so moms can afford to keep a freezer stocked full of them. 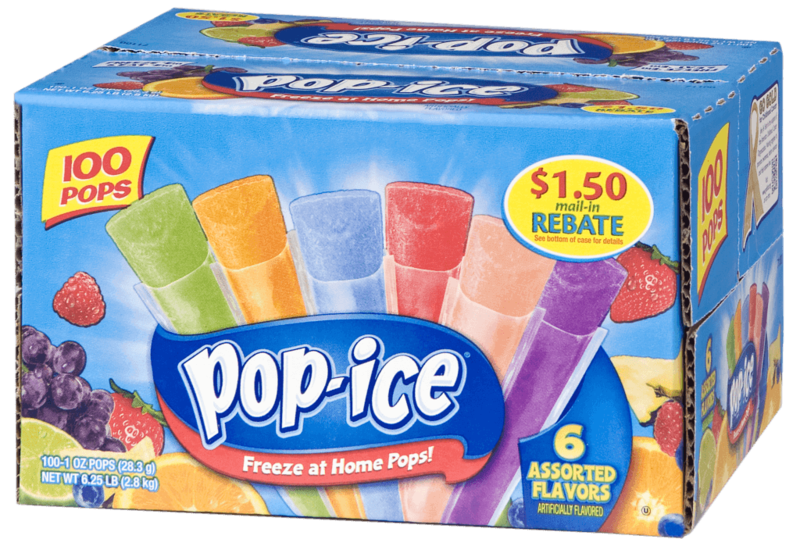 Available in both regular and tropical flavors, our tasty frozen snacks keep kids coming back for more fruity ice pop flavors so every day can be a Pop–Ice day!